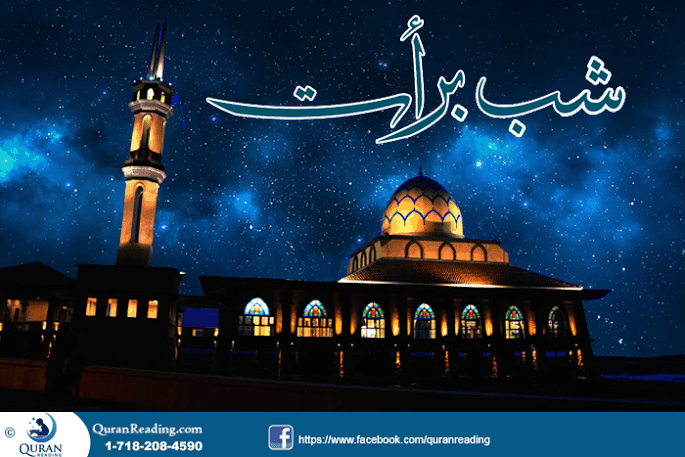 Shab e Barat is celebrated in the month of Shaban which is the 8th month of Islamic calendar. Muslims all across the world celebrate Shab e Barat with religious zest and make special preparations for this night in the form of standing up in prayers all night and keeping fast the next day. The 15th of Shaban (Shab e Barat) is one of the most revered nights among Muslims in which Muslims seek Allah’s forgiveness and blessings and repent over their sins. Shab e Barat occurs in mid-Shaban that is between the 14th and 15th day of Shaban. Shab e Barat or Laylat-ul-Baraa, is also called Laylat un Nisf min Shaban in Arabic. The blessed night Shab e Barat starts at sunset on the 14th and ends at dawn on the 15th of Shaban. The lines below discuss the significance of Shab e Barat in the light of hadiths of Prophet Muhammad (PBUH). The Shab e Barat is the blessed night in which a Muslim can repent on the previous mistakes and sins with a true heart and receive forgiveness from Allah Almighty. 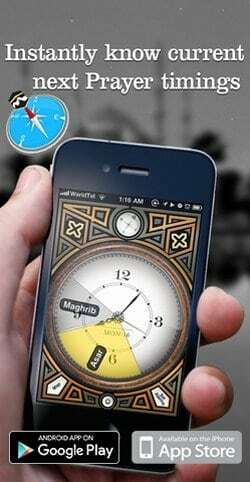 Muslim can turn towards Allah Almighty and find His doors of forgiveness open for him or her in this blessed night. Therefore, every Muslim must make use of this night and repent in front of Allah Almighty so that He forgives the sins that a person committed throughout the year. May Almighty Allah forgive our sins and give us strength to follow the Sunnah of our beloved Prophet Muhammad (SAW). Ameen!